Host Brad Rowland brings you a daily glance at the Atlanta Hawks and the NBA with the latest insight, analysis and news that every fan of the team needs. 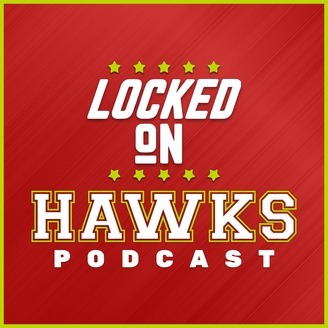 Locked On Hawks is part of the Locked On Podcast Network. #atlantahawks #hawks #nba. Brad Rowland (@BTRowland, Peachtree Hoops) hosts episode No. 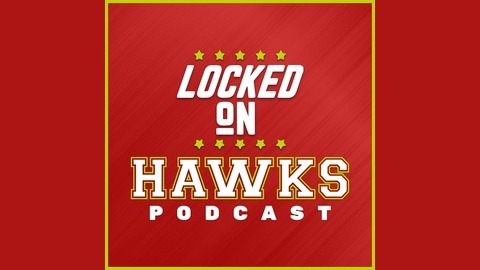 565 of the Locked on Hawks podcast and he is joined by Jeff Siegel of Early Bird Rights (and Peachtree Hoops) to break down Atlanta's rookie class, headlined by Trae Young.